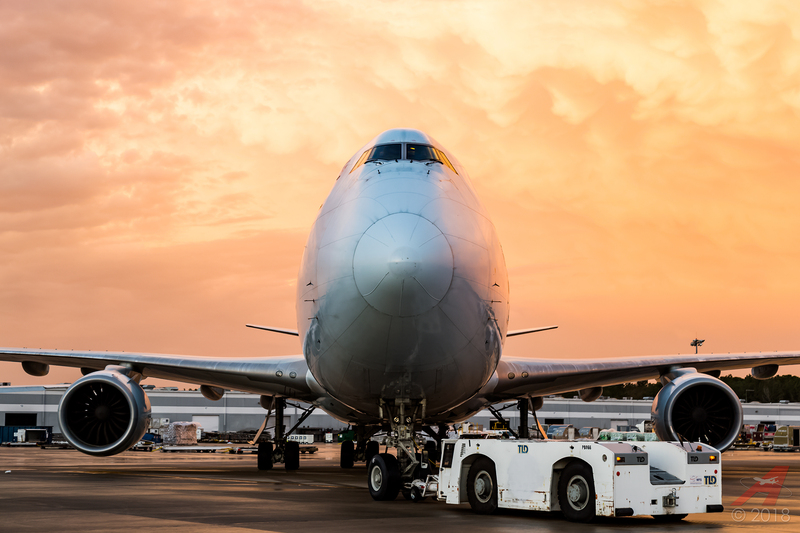 In August 2013, there were mumblings around Ellington Field about the possibility of NASA's SOFIA 747SP coming to Ellington to swap engines with Shuttle Carrier Aircraft 905. Had that been true, I assumed it would have likely included a NASA Social media event for Houston space and aviation fans. That inspired me to create a preliminary design for the potential event, but when it became clear SOFIA wasn't coming anytime soon, the incomplete concept fell by the wayside. In July 2014, while watching a documentary about SOFIA and her operations in California, I had a jolt of creativity and decided to dust off the unfinished emblem and take it all the way to completion.  The concept shows the Boeing 747SP cruising through the night sky with the mission of observing the cosmos emanating from her cabin, where the American and German crews are hard at work. 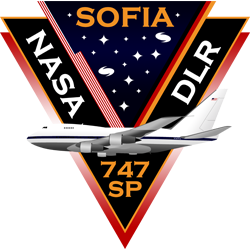 The two agencies responsible for the program, NASA and DLR, are represented both in name and image, with the American and German flags flanking the open sky to represent the international effort.